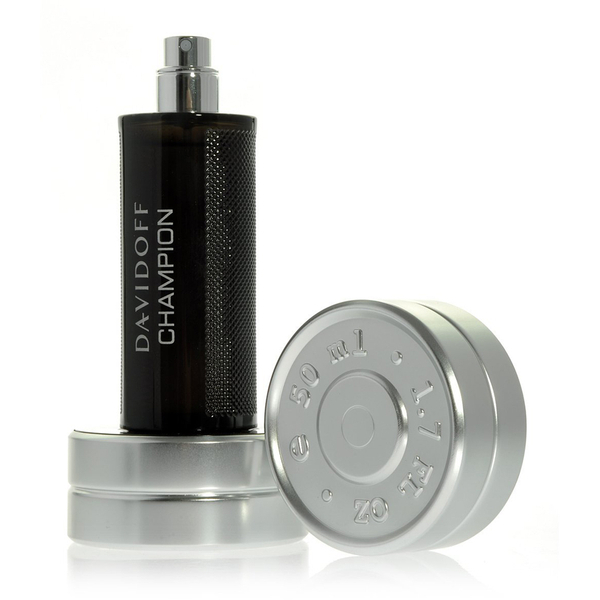 Described as fresh and citrusy, Davidoff's Champion Eau de Toilette is a captivating fragrance for men. 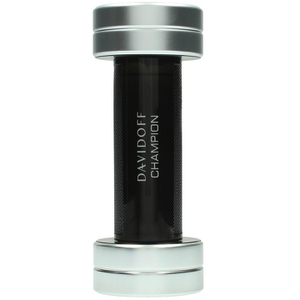 Opening with zesty Lemon and Bergamot, the fragrance develops into an earthy heart of Sage and Galbanum before succumbing to a deep base of Cedar and Oakmoss. 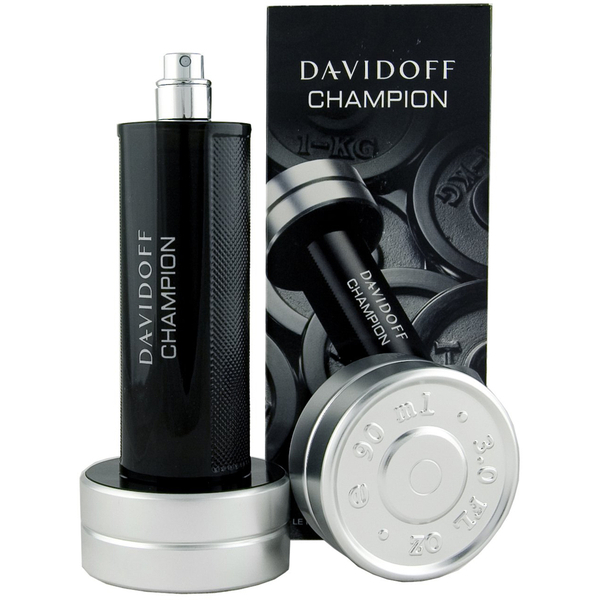 A masculine scent with alluring aroma. Housed in a dumbbell shaped bottle. - K.N.